Feel free to ignore me but not the Constitution, said by the CHR Chair. President-elect Rodrigo Duterte was well within his rights not to follow the former’s admonitions, but maintained that the next President was under a constitutional obligation to uphold human rights, said by the CHR (Commission on Human Rights) chair Jose Luis Martin Gascon. He also promised to continue to call out the government on any abuse of power or failure to protect human rights as enshrined under the 1987 Constitution. “While President Duterte may personally choose to ignore what I may have to say in the exercise of my mandate… I should hope—as the entire country would as well—that he would faithfully and always abide by the Constitution in the performance of his duties as President,” Gascon said. “I stress once more that this mandate he assumes includes the duty to guarantee human rights for all,” he added. The official was responding to Duterte’s belligerent remarks on Tuesday (22 June 2016) when he told Davao businessmen he “will not follow” Gascon, and maintained his stance on the killing of criminals. Asked about how the CHR (Commission on Human Rights) would approach the incoming Duterte government, he stressed the rights body’s mandate to stand watch on human rights violations and abuses. 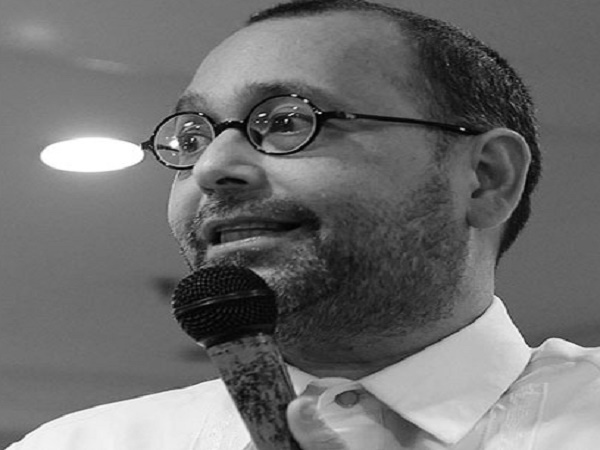 “As a constitutional office that is mandated to monitor government’s compliance with human rights obligations, the CHR is aware that each administration presents both opportunities and threats with respect to compliance with these established standards,” Gascon said. He said every new government “represents possibilities for advancing human rights even as there could also be real risks that could undermine the same.” he said. “Our approach with respect to the incoming Duterte administration would be no different,” he added. “We are prepared to engage and work with it in so far as it is also prepared to work with us on common initiatives that would deepen respect for and ensure fulfillment of the human rights of all people,” Gascon said. “However, we will not hesitate to call it out when we observe that its policy and actions could or does undermine those same human rights,” Gascon added. The CHR chief noted that part of the oath the President-elect would make on June 30 would include the duty to “uphold the Constitution and faithfully execute the laws of the land.” Gascon said. “Human rights obligations are part and parcel of both the Constitution and the laws of the land,” Gascon added.